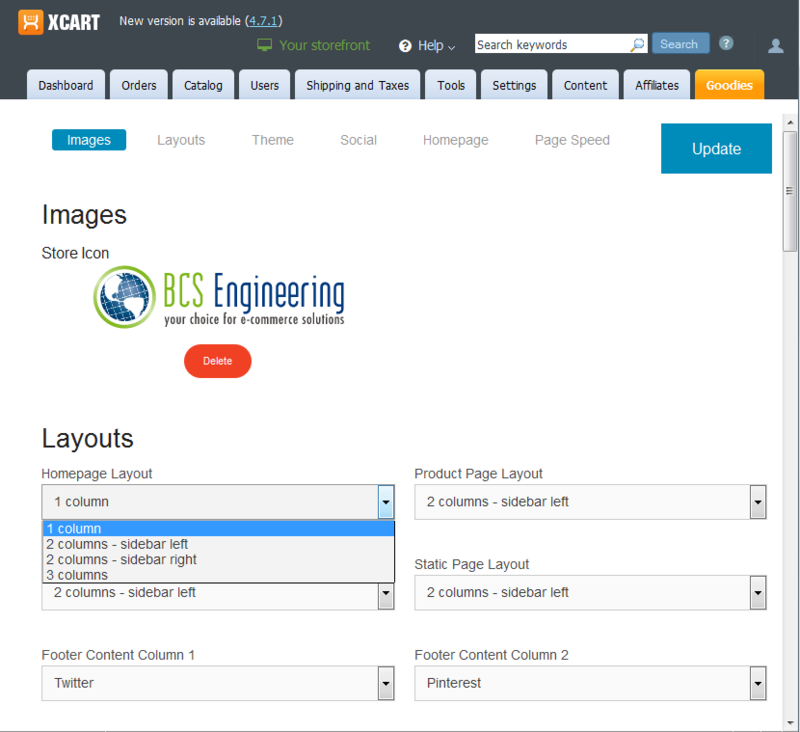 BCS Engineering lives up to its name. The Team works like well-oiled machinery with clockwork precision. 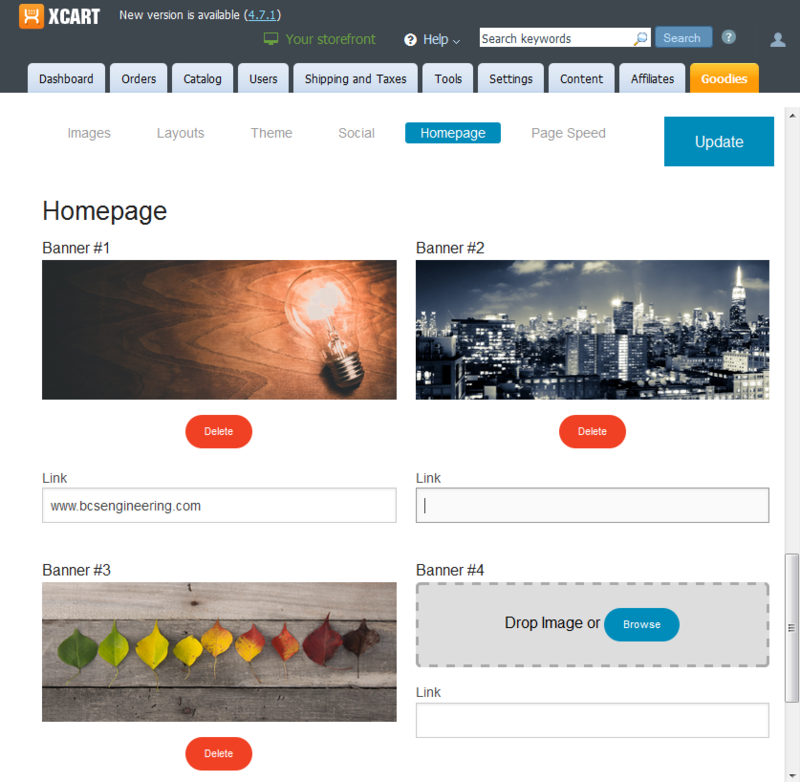 What is best about them is that they are not the faceless entities that software companies have become on the internet, from whom one has become used to curt, staccato and impatient responses or none at all. The entire staff at BCSE are warm, friendly and humane people who do not say "No, sorry, not possible", but work with you and come up with what is good for you. I am one vastly happy client! 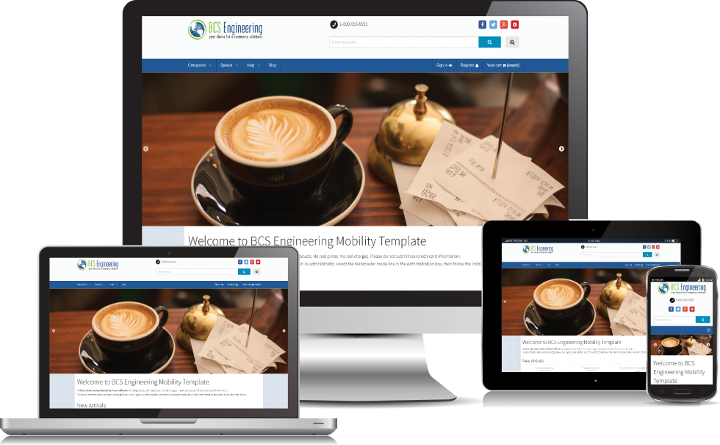 Order your Mobility Template - Responsive template for X-cart! 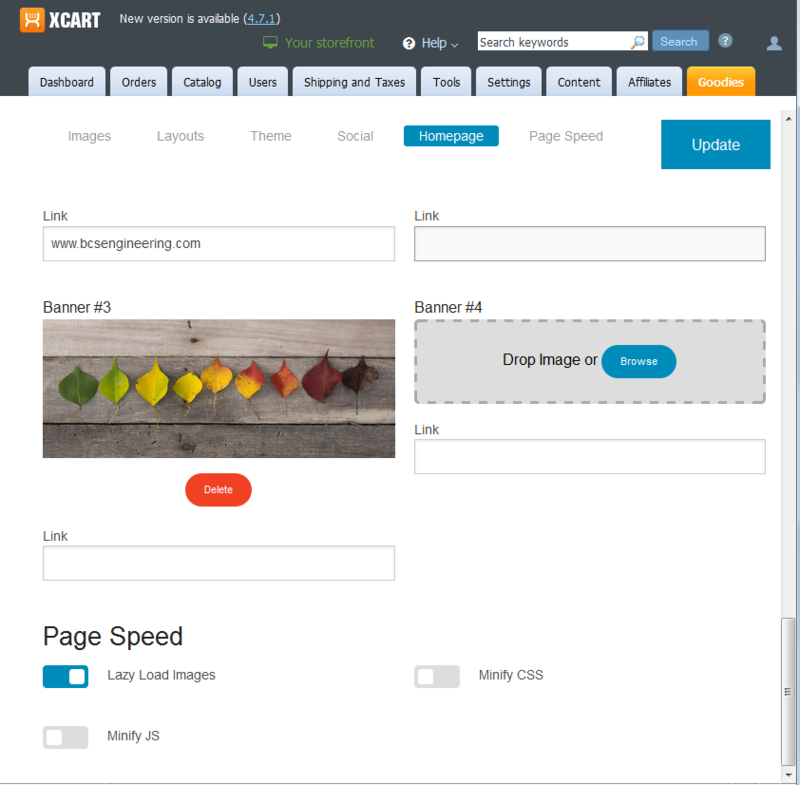 Check out our DEMO and some of our awesome customers using the mobility responsive X-cart template! 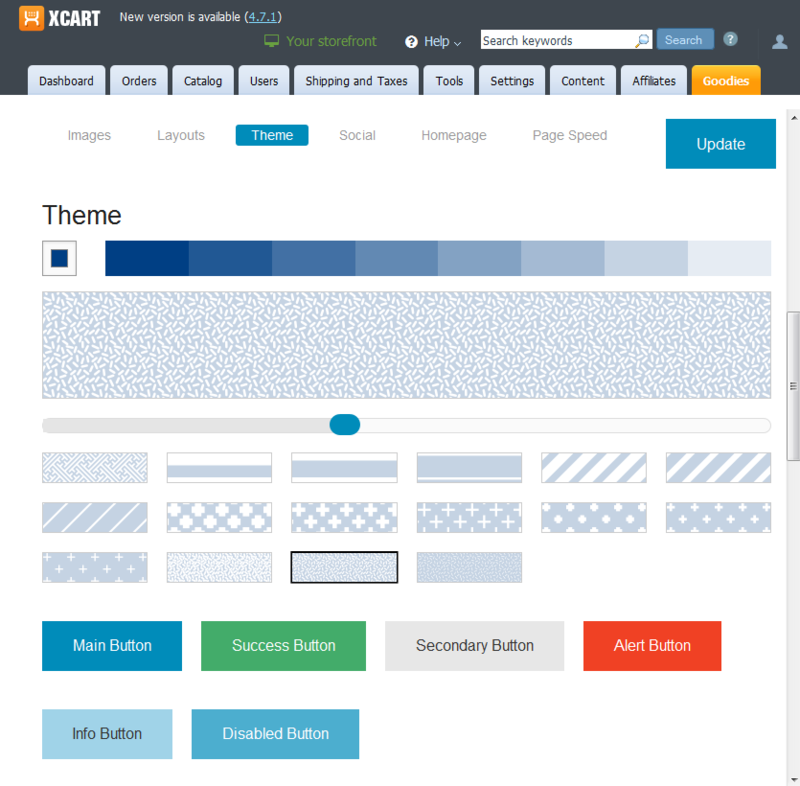 Highly configurable X-cart Responsive template! Schema.org Micro data built in! 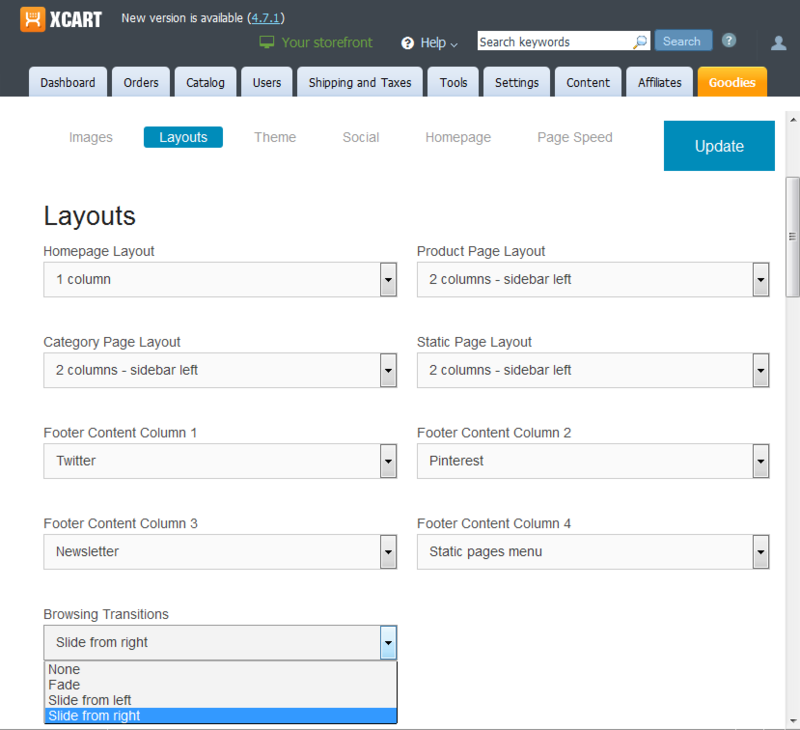 Option to enable ONLY for mobile devices! Keep your current skin and use this for mobile only! 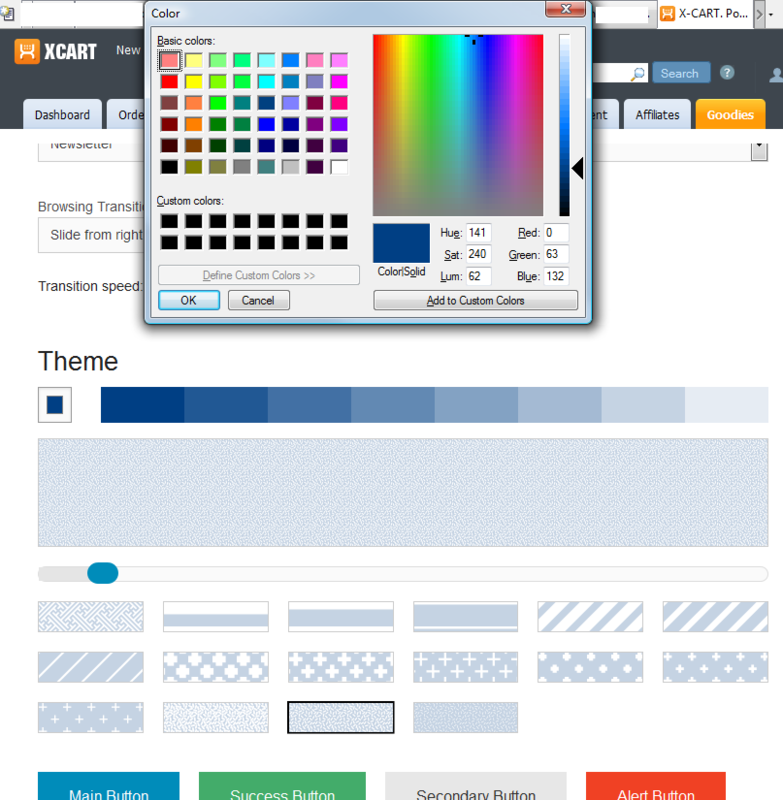 Template is based upon foundation and HTML 5! 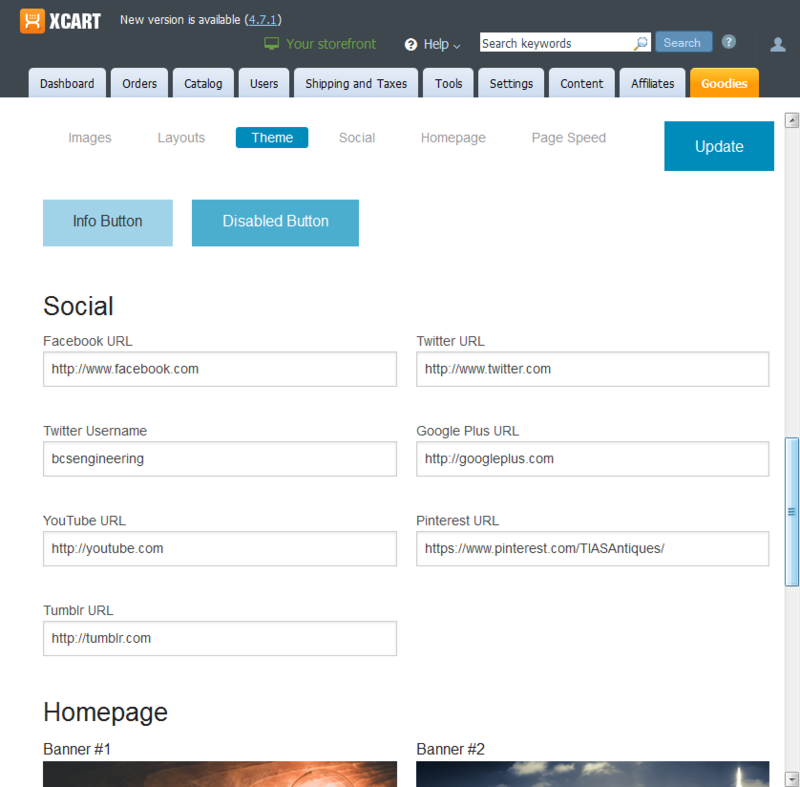 X-cart Responsive Template Full Feature List Here!